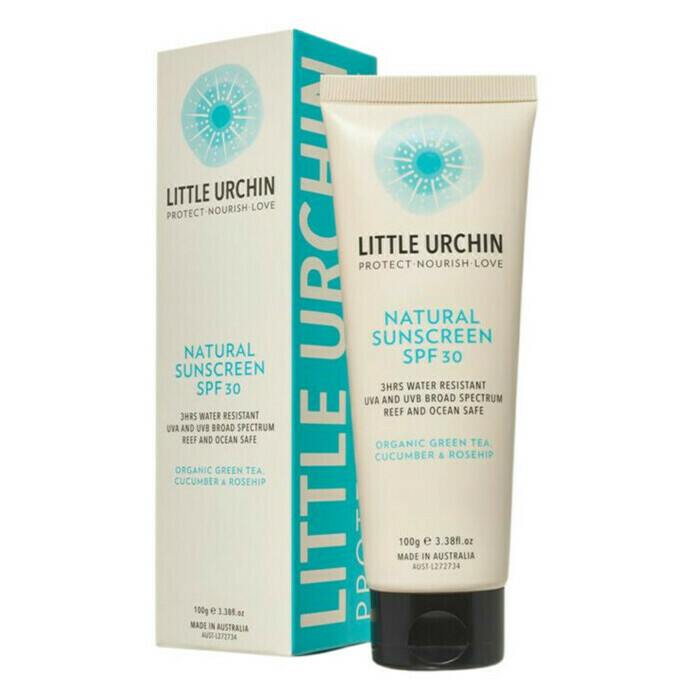 Little Urchin Natural Sunscreen contains Zinc Oxide as its active ingredient, and SPF 30 and UVA/UVB broad-spectrum protection without any nasty chemicals or toxins. This clear, non-greasy sunscreen is formulated to be suitable for the whole family, including babies over 6 months, and those with sensitive skin. It also contains certified organic Green Tea, Cucumber and Rosehip extracts to soothe, cool and nourish the skin, and is designed to give 3 hours of water-resistant protection. Australian made and owned. Not tested on animals. With all sunscreens avoid contact with eyes and if irritation persists discontinue use. Sunscreen is only one part of sun protection. Wear protective clothing, hats and sunglasses when exposed to the sun, and stay in the shade where possible. Prolonged high-risk sun exposure should be avoided. Frequent reapplication and use in accordance with the directions is required for effective sun protection. Always read the label and use only as directed..
Beeswax, Cucumber, Green Tea, Jojoba Oil, Rosehip Oil, Shea Butter, Vitamin E, Zinc Oxide. Apply liberally to the skin. 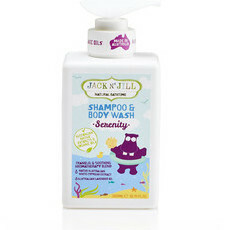 Good product, love that it's natural. I like this one. have tried many in search of a natural alternative. It is very thick so be aware of that it eventually rubs in and I like that you dont feel like your skin is clogged with oil when wearing.